Consumer confidence in New York state has reached an eight year high, yet is still lower than the rest of the US. The New York State Index of Consumer Sentiment found that consumer sentiment in New York was at 86.4 last month, up 2.4 points from the previous measurement in November 2014. It hasn’t measured as high since July 2007. 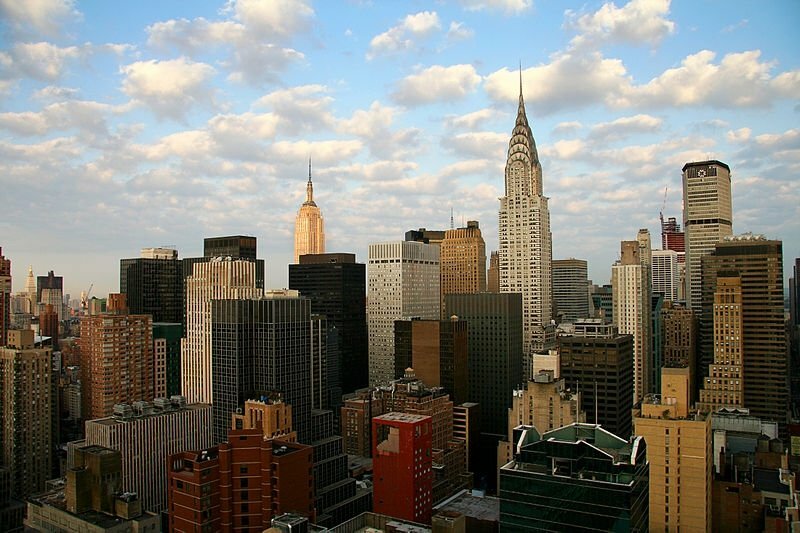 However, the index, compiled by the Siena Research Institute (SRI) Poll, found that New York’s overall index of consumer sentiment is 6.6 points below the nation’s overall index of 93.0. The SRI found that buying plans were up for motor vehicles and homes as well as major home improvements but down for electronic devices and furniture. Lower gasoline prices were by consumers cited as having a very serious or somewhat serious impact on their financial condition.